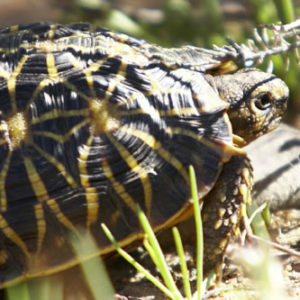 There are many different things to do at Bartholomeus Klip, although plenty of our guests love to spend their time with us just switching off. 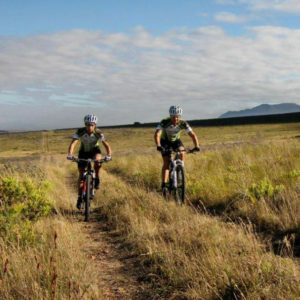 However, if you want to do something more strenuous, we provide mountain bikes for cycling through the reserve or along the farm roads through the wheatfields, and there are plenty of wonderful routes to choose for walks. 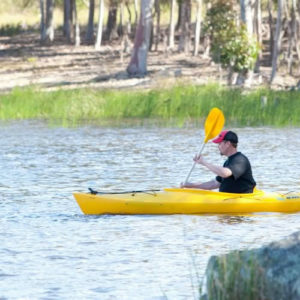 Down at the dam guests can take to the water in canoes and kayaks, or go windsurfing, freshwater fishing or bird watching. 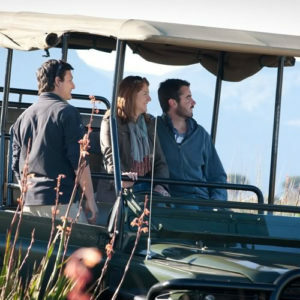 Even the most relaxed guest will want to join our rangers on the morning and evening nature drives through the reserve, where there is always something different to discover. 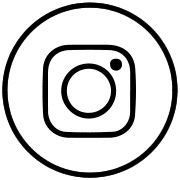 And of course we are well situated for visits to the attractions of Riebeek Kasteel and Tulbagh, as well as the up and coming wineries of the Swartland or, farther afield, Franschhoek and Stellenbosch. An interesting and unusual project at Bartholomeus Klip is the breeding of disease-free buffalo, which was embarked on in 1999. 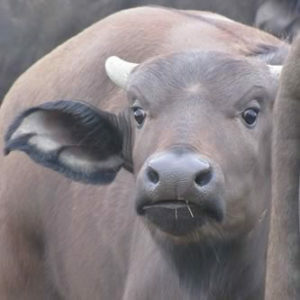 As most of the buffalo in Southern Africa are infected with corridor disease and foot and mouth disease, ‘clean’ animals from Bartholomeus Klip are in great demand on game ranches, especially as buffalo are one of the ‘Big Five’ (the others being lion, elephant, rhino and leopard) that tourists always want to see. The breeding programme has been managed along basic farming principles since the original founder herd of 20 buffalo calves were raised on dairy cows. The herd is now breeding at a sustainable rate and numbers are kept at around 60 animals, with offspring being sold to areas that need stocking. This programme provides a wonderful insight into the successful combination of modern farming and conservation, as well as allowing you the chance to get up close to view these magnificent animals. Also to be seen at Bartholomeus Klip are zebras from the Quagga Project, which has aroused enormous interest around the world. 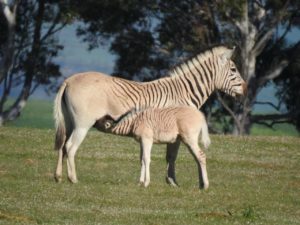 This revolutionary project is aimed at re-breeding the extinct quagga, a zebra-like animal with no stripes on its rump and legs, and reintroducing it into reserves in its former habitat. 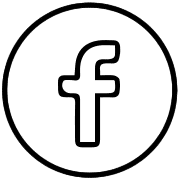 6 000 acres of productive farmland surround Bartholomeus Klip, with wheat being the major crop and oats, canola and clover pastures grown on a rotational basis. On an operation of this size there is always something interesting happening, especially in autumn when the crops are planted, and in early summer, when they are harvested. The 4 000 merino sheep are kept primarily for their wool, which is sold on auction in Cape Town. 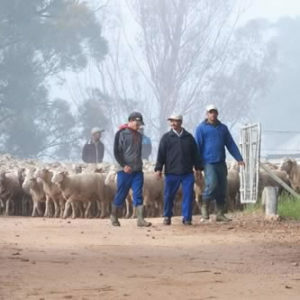 Guests at Bartholomeus Klip particularly enjoy the lambing time (usually after the early winter rains, when there is grazing for the ewes), and like to visit the shearers in the big shed near to the farmhouse, where the wool is shorn, graded and packed into bales. Specialised farm tours can be arranged in advance. Take a gentle stroll around the farm or around the gardens, or explore the 10 000 acre nature reserve. 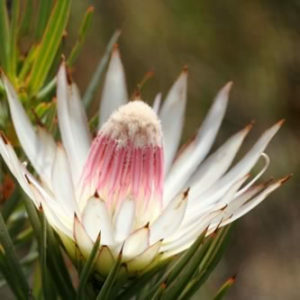 There is also the option of hiking in the mountains to enjoy the proteas and birdlife.